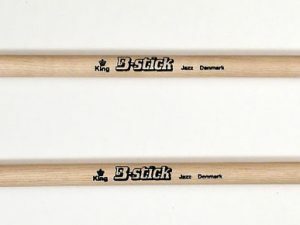 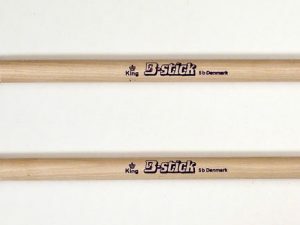 The B-stick King Turbo drumsticks have a modified tip design that does it all with no concequences. 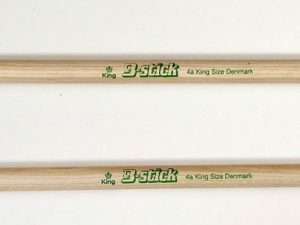 Mid-sized in grip, very comfortable, well balanced. 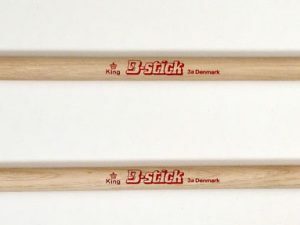 This is a great all around model, a true must have.